In colder climates like Washington DC, Maryland and Virginia, burning one’s chimney and gathering around the fireplace is a favorite winter activity. However, to be sure the enjoyment lasts, proper maintenance and cleaning is essential. The Consumer Product and Safety Commission estimated an annual average of 386,300 fires, 2,390 deaths, 12,530 injuries, and $6.92 billion in property loss over the three year period 2006–2008 caused by residential fires. Of this, heating and cooling equipment was the source of the fire 14.6% of the time. Creosote (a very flammable byproduct of combustion) accumulation is the main reason chimney fires occur. If the buildup of creosote on the chimney’s inside surface ignites, a chimney fire will result. Chimney cleaning helps prevent this buildup and thus reduces the possibility of a chimney fire. 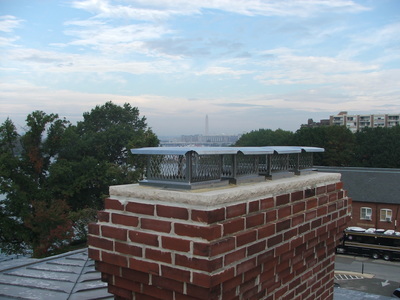 In addition, the extremely high temperatures produced by a chimney fire can damage the chimney; the heat can warp metal chimneys or crack the tile liner on masonry chimneys. 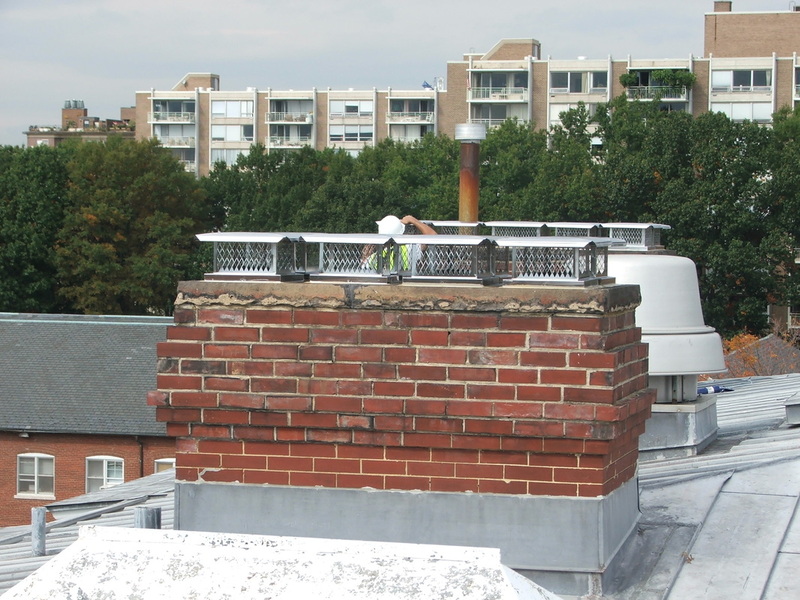 If the warping or cracks are not repaired, the next chimney fire could be even more dangerous. During normal use, the sparks generated by the fire in the stove could go through the cracks or holes into the attic or the framework surrounding the chimney, causing a serious house fire, the loss of property, or even the loss of life. For these reasons, chimney cleaning is very important. 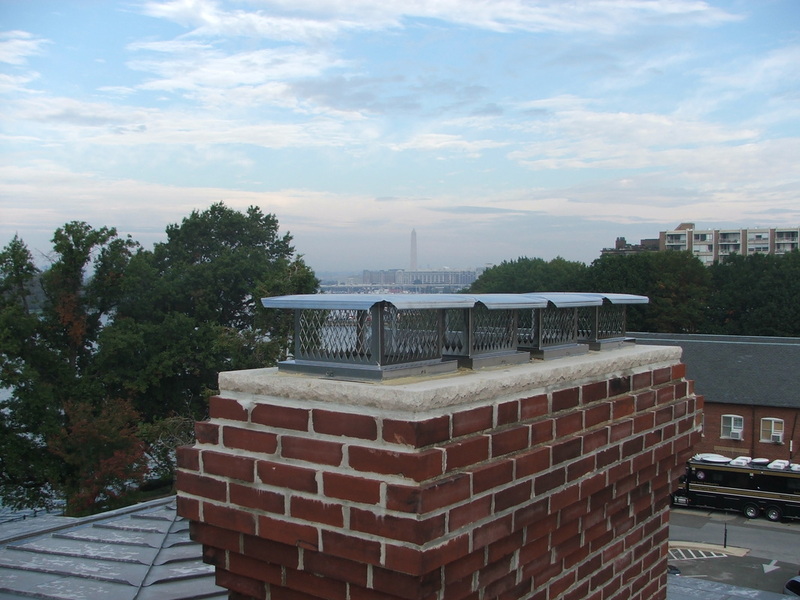 The National Fire Protection Association recommends homeowners should have their chimneys inspected annually and cleaned as necessary to ensure it is clear of obstructions and creosote buildup. Dapper Ducts Inc. will cover the area around the fireplace with plastic to ensure that all debris is contained and does not spread to the surrounding area. We will clean the chimney with rotary brushes and extendable rods, agitating the ash and creosote that has built up in the flue. The resulting debris will be vacuumed and swept into a trash bag, sealed and removed from the home. With our satisfaction guarantee, we will ensure that the fireplace area remains clean both during and after the chimney cleaning. 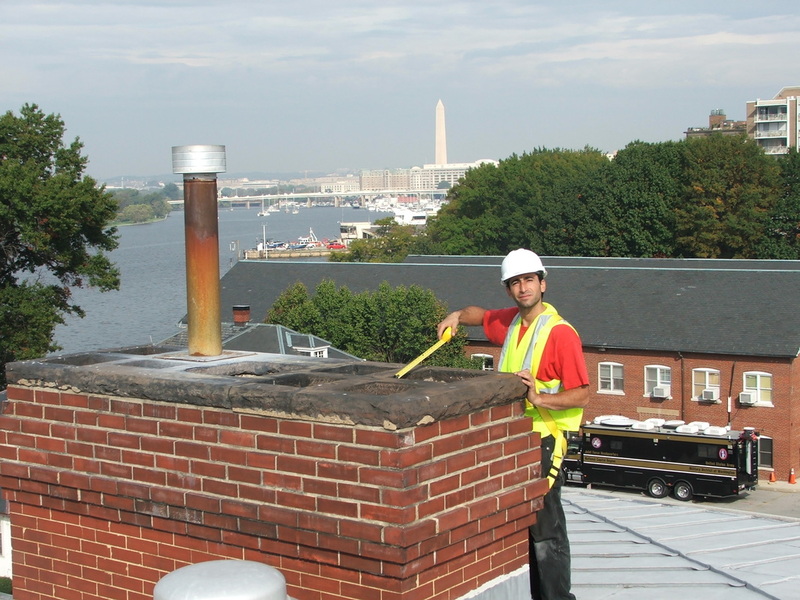 Dapper Ducts, Inc. offers special rates for chimney sweeps. Call today to inquire about our special chimney cleaning package so you can enjoy a safe and warm winter with many evenings in front of the fireplace. Coupons Available. Beyond removing the creosote buildup and reducing the possibility of a house fire, chimney cleaning can also help prevent carbon monoxide poisoning. Carbon monoxide is emitted by chimneys and can be life threatening if ingested in large doses. According to the CDC, during 1999-2010, a total of 5,149 deaths from unintentional carbon monoxide poisoning occurred in the U.S., an average of 430 deaths per year. In addition, many more people are made ill by lower levels of exposure to carbon monoxide. Most cases of carbon monoxide poisoning are due to inadequate ventilation, poor maintenance of appliances, or blocked or leaky flues and chimneys. Chimneys can become blocked for various reasons including birds nesting on the chimney or possible degradation of the flue. A blocked flue can lead to carbon monoxide leaking into your home. Chimney cleaning/sweep can improve air flow and reduce the chance of a fire in one's home. Dapper Ducts, Inc. sweeps your chimney to aid in the prevention of fires caused by creosote buildup in the flue, birds’ nests, or cracks in the chimney. It is especially important to maintain the chimneys in older homes. The chimneys in these homes may not have been used in several years.